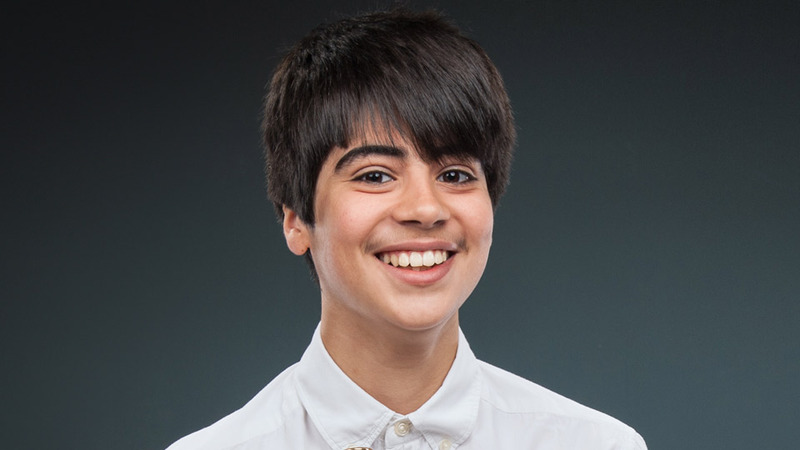 Raul Maria Dignola has been selected to represent Germany on home soil at Eurovision Young Musicians 2016. I can still hardly believe that I was chosen. It is an immense honor for me to represent Germany and I am very excited.